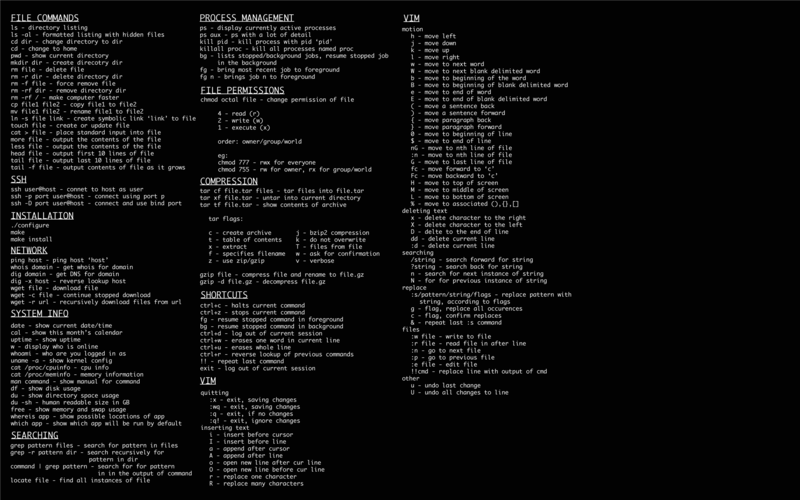 This cheatsheet is intended to run down the typical steps performed when conducting a web application penetration test. I will break these steps down into sub-tasks and describe the tools I recommend using at each level. DevDocs is an API documentation browser that combines 100+ docs in a single UI with offline mode, instant search, keyboard shortcuts, and more.